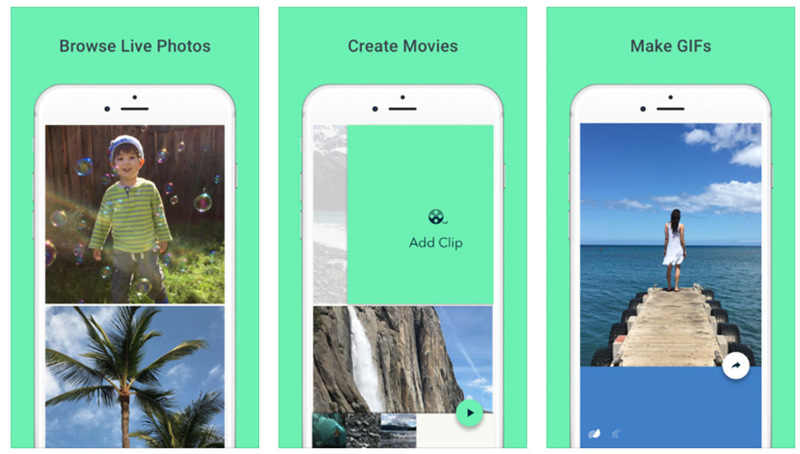 Google yesterday released a new iOS app called Motion Stills, in hope of making live photos on the iPhone even better than Apple did. This new app takes your existing live photos, made with an iOS device, and stabilizes them so that your live photos look like they’ve been created using high-end stabilization equipment. The end result is an extremely fluid, and easily sharable, GIF or short video. Google was hoping to take technology designed to run in massive data centers and make it usable in the palm of your hands, and I would have to say they were extremely effective. The effect this app has on your existing live photos is pretty magical. One of the best parts of this app is the fact that you don’t need an internet connection in order to use it. Not only was Google able to bring massively complex, automatic video editing processes to the palm of your hand, but they were able to do it without the need to use any data at all. All processing is done on the phone itself. If you do have an internet connection, however, Google has also made it extremely easy to share your newly created content across basically any app. Just a few presses of a button and all the world can take a look at your artistic achievements via GIF or video form. If you own an iPhone, you can grab Motion Stills here.